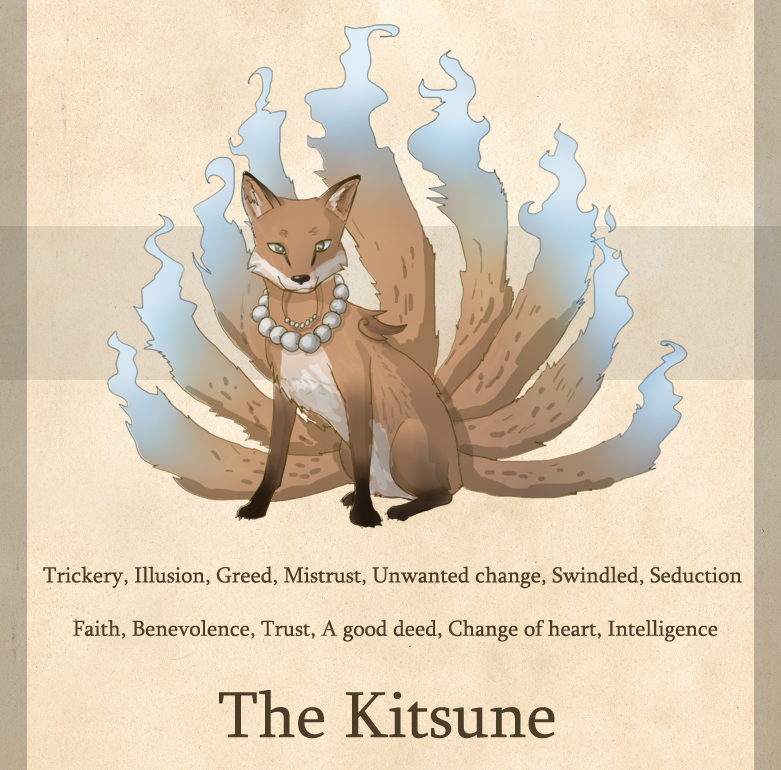 The kitsune personality. 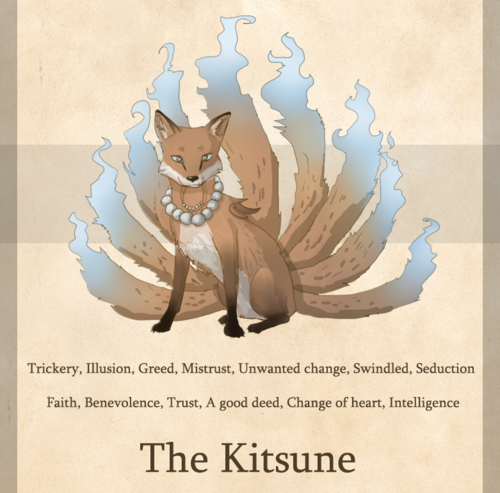 her is what kira is. HD Wallpaper and background images in the Teen loup club tagged: photo.